On 20th December, I am going to give a seminar on music information retrieval (invited by Hüseyin Hacıhabiboğlu) in Middle East Technical University as part of the research seminars given in the Multimedia Informatics Program. The talk will take place at 11:30 in Conference Room (124) of the Informatics Institute (announcement). Hasan Sercan Atlı will present the paper titled “Synthesis of Turkish Makam Music Scores Using An Adaptive Tuning Approach” in the 7th International Workshop on Folk Music Analysis (FMA 2017). 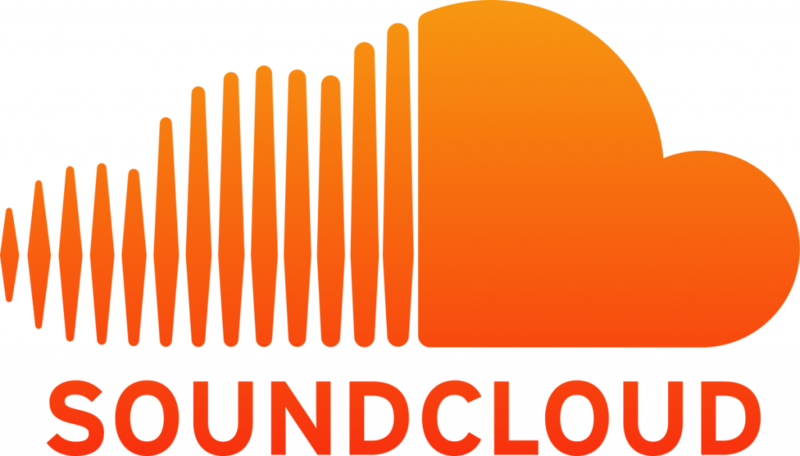 The paper (PDF) proposes an automatic synthesis methodology, which allows the user to listen to a music score synthesized according to the tuning extracted from an audio recording. On 19th January 2017, I am going to give a talk on experimental reproducibility (invited by) in Universitat Pompeu Fabra as part of the research seminars given in the Department of Information and Communication Technologies. 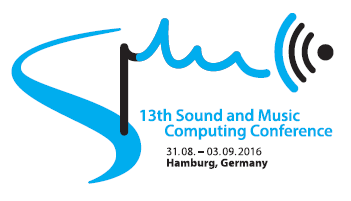 I will present two papers titled “Composition identification in Ottoman-Turkish makam music using transposition-invariant partial audio-score alignment” and “A score-informed computational description of svaras using a statistical model” in the 13th Sound andMusic Computing Conference. The papers present two novel extensions of my audio-score alignment work for composition identification and tuning/intonation analysis, respectively. 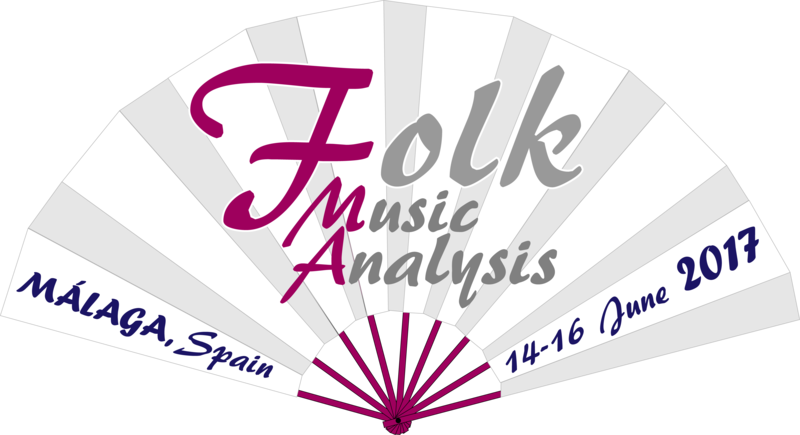 I am going to present the paper titled “A method for structural analysis of Ottoman-Turkish makam music scores” in the 6th International Workshop on Folk Music Analysis (FMA 2016). The workshop will take place in the Dublin Institute of Technology, Dublin, Ireland between 15 and 17 June. Sankalp Gulati will present the paper titled “Phrase-based rāga recognition using vector space modeling,” which I am one of the co-authors of, in the 41th IEEE International Conference on Acoustics, Speech and Signal Processing (ICASSP) 2015 in Shanghai, China.